Features online access to all 25 video sessions (MP4) that display the presenter’s slides with synced audio for virtual re-creation of each presentation. Over 40 hours of exceptional education. 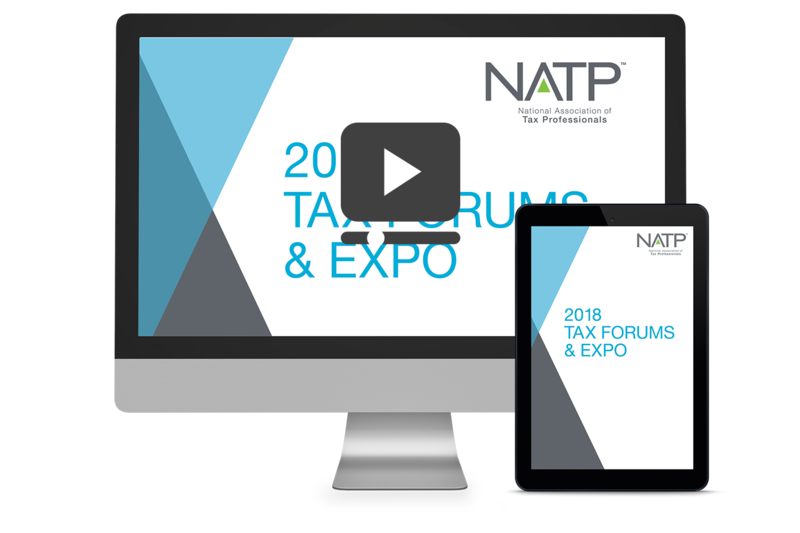 Downloadable Tax Forum session handouts e-book included. After checking out, instantly obtain your product at My Downloads.